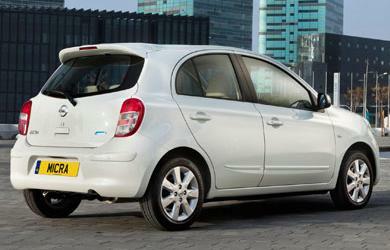 This is the cheapest Micra, and cheap is exactly what a Micra should be. It's easy to drive, cheap to run and there's a decent amount of space inside. 48 MONTHS - OPTION 1. 48 MONTHS - OPTION 2. 36 MONTHs - OPTION 1. 36 MONTH - OPTION 2. 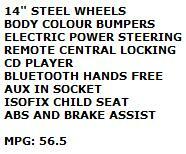 *PRICES INCLUDE ALL SERVIVING & TYRES !!! 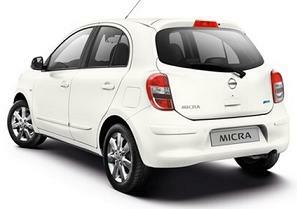 Lease Car Offers Terms: Nissan Micra 1.2i Visia prices based on business contract hire deals or personal car leasing over 3 or 4 Years. 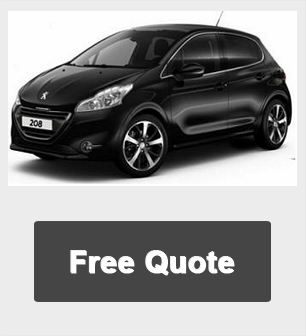 CAR TAX FOR THE TERM OF THE LEASE.